IT TAKES YEARS to build a good friendship, and a very short time to destroy one. Friendship takes trust, loyalty, dependability and honesty. Without those things, friendships quickly wither and die. 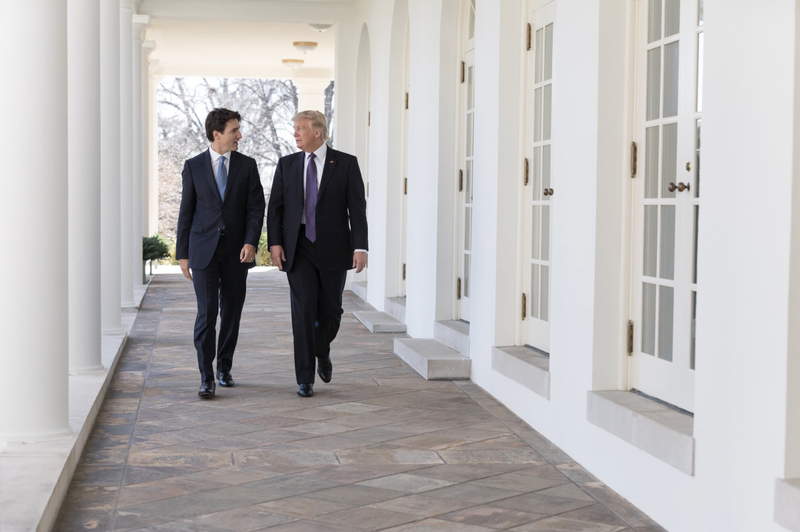 Canada has spent 200 years being America’s best friend. Donald Trump is ruining it in one term of office. Canadians fought side by side with Americans in two World Wars and in the Korean conflict, the Gulf War and Afghanistan.